Tel: 01803 770523 http://www.stokelodge.co.uk Three star hotel with indoor and outdoor swimming pools, tennis court, gardens, sauna & jacuzzi, terrace, restaurant and bar. Tel: 01803 770389 www.channelviewguesthouse.com A fully renovated and refurbished B&B with ample off road car parking and lovely sea views. Tel: 01803 770356 www.fairholmedartmouth.co.uk Small and friendly B&B, with the decor reflecting time owners spent living in Portugal. 2 doubles and 1 twin. 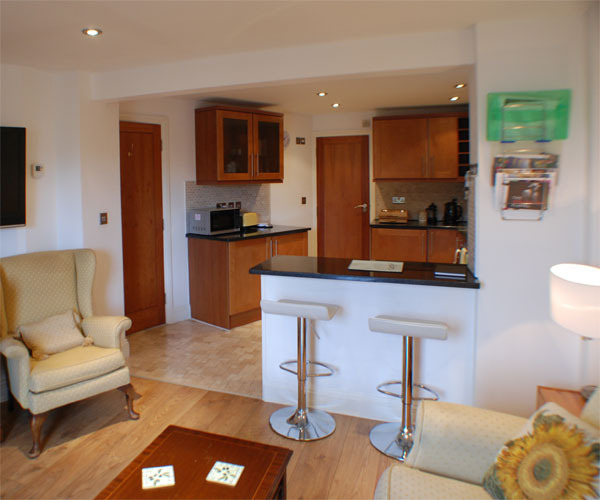 Tel: 01803 770105 En-suite B&B in the heart of the village – modern relaxed atmosphere. Tel: 01803 771127 www.dartvalleycottages.co.uk/ Sleeps 2 adults & 2 kids. A wing of a large house with garden and views over bay. No pets, no smoking. Tel: 01803 770356 www.fairholmedartmouth.co.uk/ Self-contained apartment with private patio adjacent to main house (see B&B above). Sleeps 4 – 1 double, 1 twin. At end of long lane with stunning sea views. Sleeps 8 – 1 double, 3 twins. www.dartvalleycottages.co.uk/ Spacious living room, with oak flooring and open roof trusses, inglenook fire place with wood burning stove. Free wifi. Sleeps 4 + 1 (double, twin plus futon sofa). Pets welcomed, smoking allowed. Sleeps 4 – 1 double, 1 twin. Tel: 01803 770 745 www.higherbowden.com Thirteen Four Star cottages developed from 17th century farms set in 6.5 acres of beautifully landscaped grounds, indoor heated swimming pool, under 5’s play room. 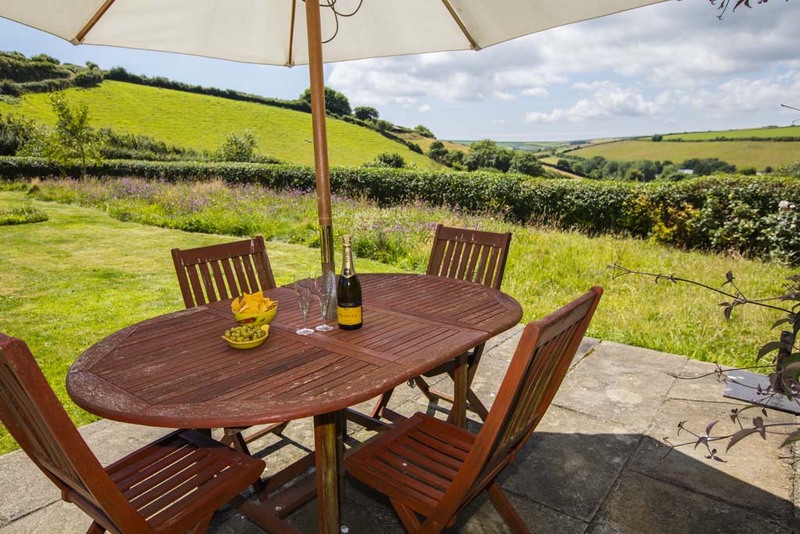 Tel: 01803 712 322 www.hillfieldvillage.co.uk 29 separate luxury cottages furnished to the highest standards and set in acres of beautiful landscaping. Cottage sizes vary, sleeping from 2 to 12. Tel: 01803 770 206 www.leonardscove.co.uk Large selection of bungalows, lodges, apartments in a converted cider barn and static caravans – all with stunning sea views. Sleeping 4, 5 or 6. Spacious Lutyens style six bedroom house with sweeping southerly views across Start Bay. www.dartvalleycottages.co.uk/ Sleeps 2 – secluded valley with stream alongside. 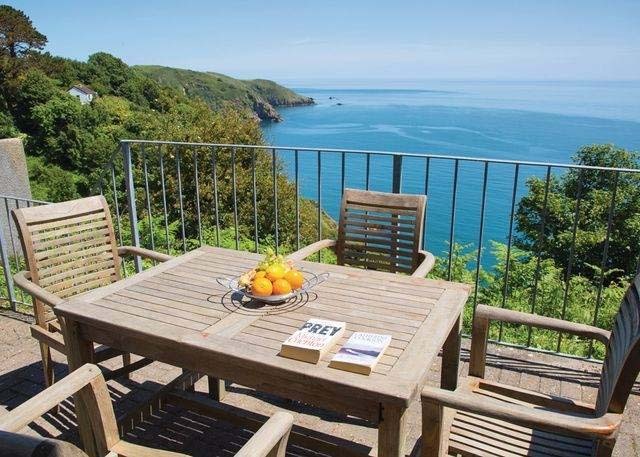 Five minute walk to award winning Blackpool Sands. www.dartvalleycottages.co.uk First floor self-contained apartment – part of large house with sea views. Sleeps 2+2. No pets, no smoking. Sleeps 8 – 1 double, 2 twins, 1 with bunkbeds No dogs, no smoking. www.dartvalleycottages.co.uk Sleeps 2 adults and 2 children or three adults. Well behaved pets permitted. No smoking. www.pebbles.org.uk King size bed, 2 full size bunk beds, fully fitted kitchen, lounge with TV,WiFi,dining for 4 plus breakfast bar, french window to patio, bath, shower, jacuzzi. No Pets – No smoking.